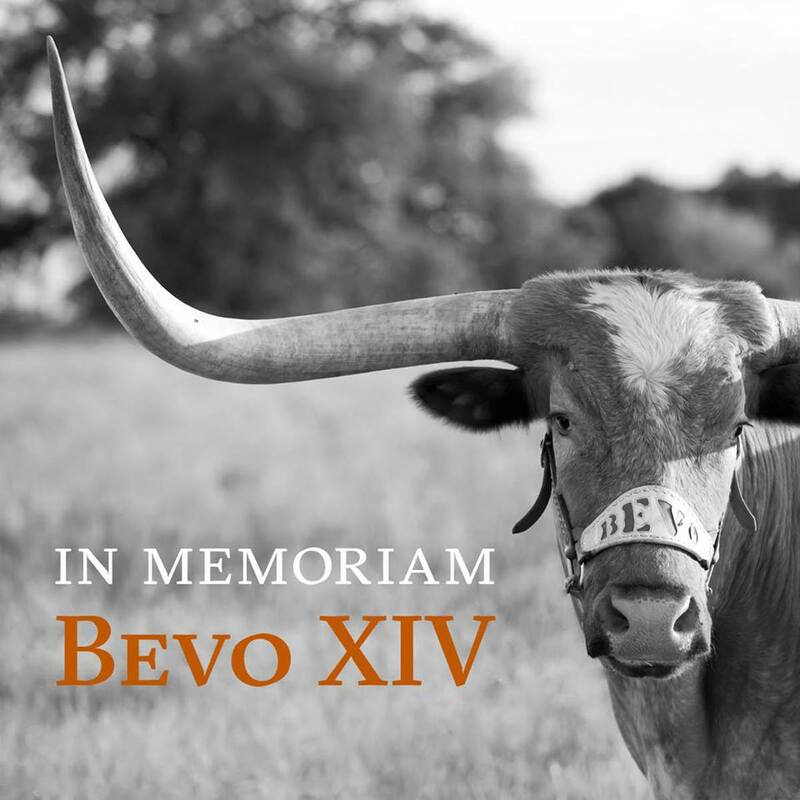 It's with a heavy heart that we say goodbye to Bevo XIV. and saw us through a National Championship along with many other huge games. Bevo passed away in his sleep today & he will be missed. We will miss you Bevo, thank you for all you did for the Texas Longhorns!